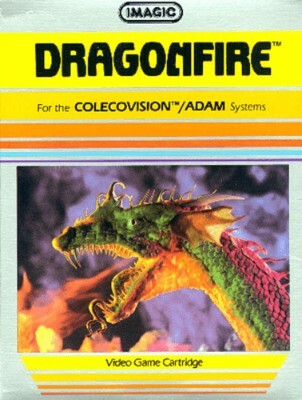 Colecovision DRAGONFIRE by Imagic! !tested work! !see pictures sold as is!! Dragonfire (Colecovision, 1983) tested & working! Dragonfire (Colecovision) - Rare - Works Great!